Born in Texas, Ruth Melero has lived in many parts of the world, developing a passion for business, and fine wines. Commerce has always been in her family’s blood and she opened her first store at 19 years of age and has never looked back. She has spent time traveling around the world and it was on those trips that she discovered her love of sitting at outdoor cafes watching the world go by. The old wood floors, a small stand-up bar with the wonderful French bistro chairs, the old wainscoting, slow rotating fans- all formed part of the ambiance. When embarked on her wine bar, she knew everything had to be done perfectly, and looked as if it had been there as long as the building has. “In my little Winehouse, I want to do more than just sell you a glass of wine. I want you to leave with a memory,” Ruth Melero tells Giving Back Magazine. 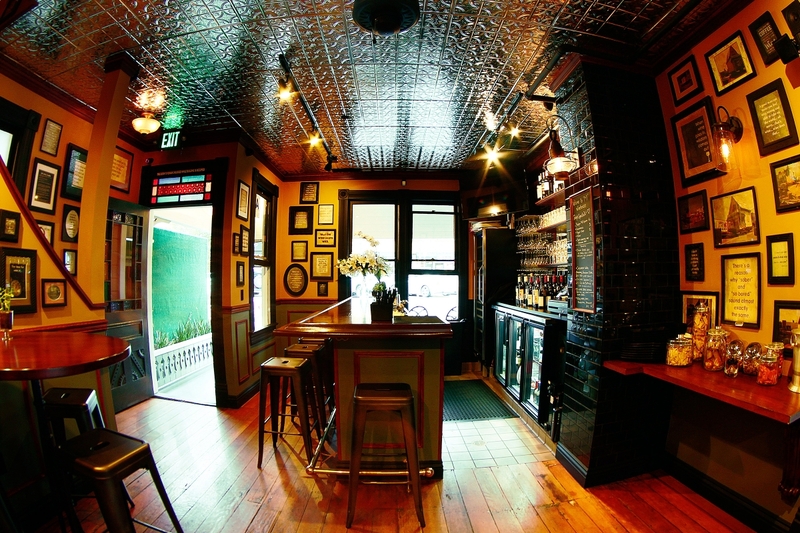 Next time you are in Little Italy or on your way Downtown, come have a drink before your dinner reservation; or perhaps even a nightcap after. 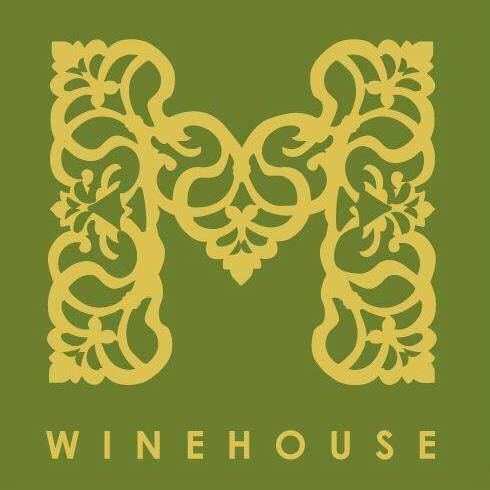 M Winehouse is also available for special celebration, charity events and corporate gatherings, contact us to make reservations.